Presentation for 8 minutes with 2 minutes Discussion. 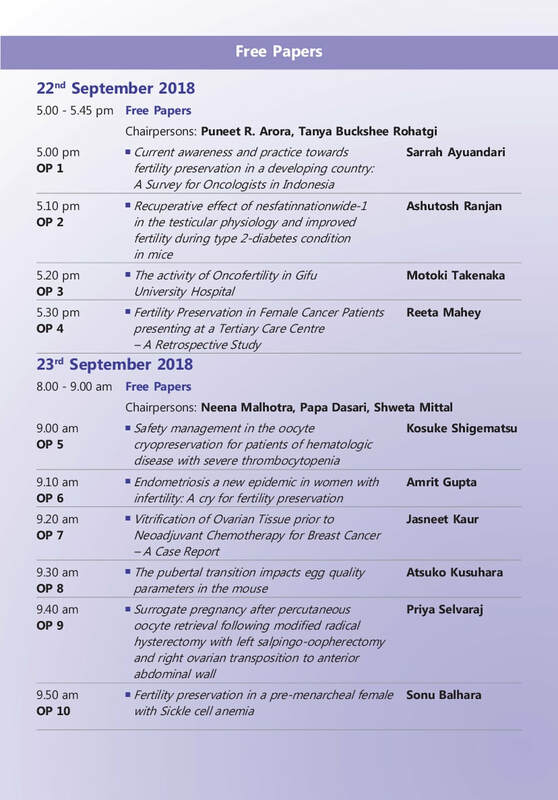 Other Abstracts will be for Poster Presentation. Conference Registration Mandatory for Abstract Submission. Maximum 250-300 words in length (not including title, authors, or affiliations). 2.5 cm margins all round. Title, authors (presenting author bold and underlined), and affiliations should be at the top of the page. Remaining text should be single-spaced. Text should be divided into sections such as Introduction, Methods, Results, Discussion, and Conclusions. Section titles are preceded by one blank line and are bold. - Maximum size of Poster should be 3 feet wide and 4 feet in height.